Since that day, Minecraft has been transformed into the Stalker universe with radiation, weapons, medicines, monsters and many other features that are inherent in a nuclear catastrophe. 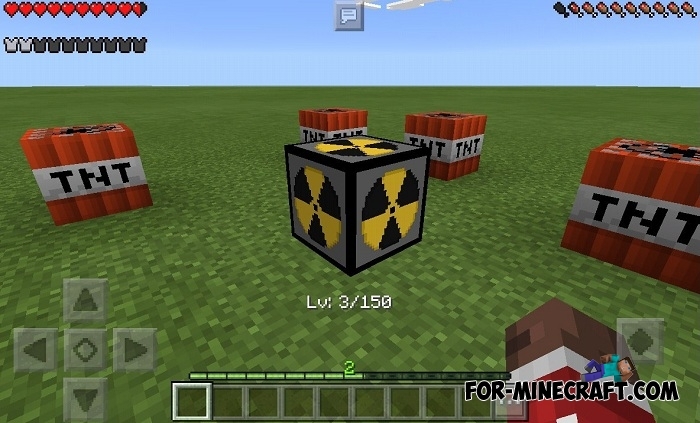 The Radiation Craft mod is a special modification that has enough features that are not in other apocalyptic mods for Minecraft PE. 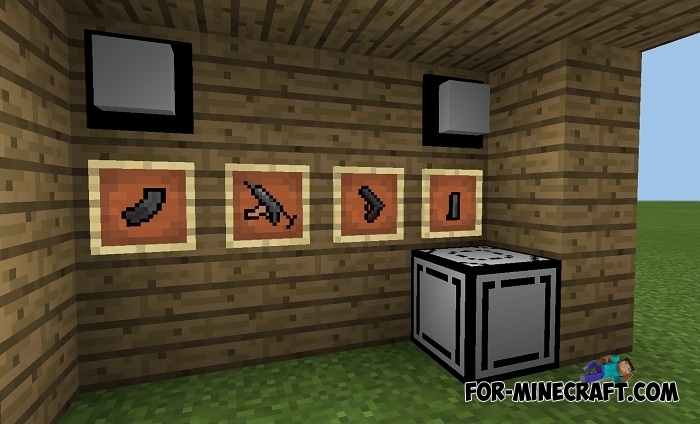 For example, to craft a weapon you will need not only crafting table and resources. A weapons table and weapon components are the main components for crafting m16a4 or other rifles or pistols. Radiation is everywhere therefore do not go outside without a protective suit. Where to build a house? It's unlikely that you will be able to live in an ordinary wooden house after a nuclear catastrophe, so your only way to live is an underground shelter with fortified walls. 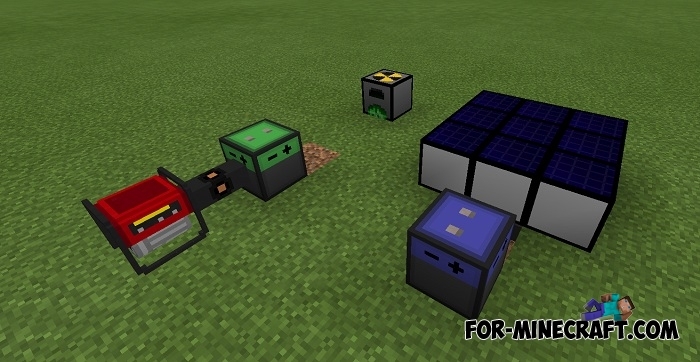 Do not forget about the useful mechanisms that, incidentally, can work with the Industrial Craft mod, be sure to download it in addition to Radiation Craft. 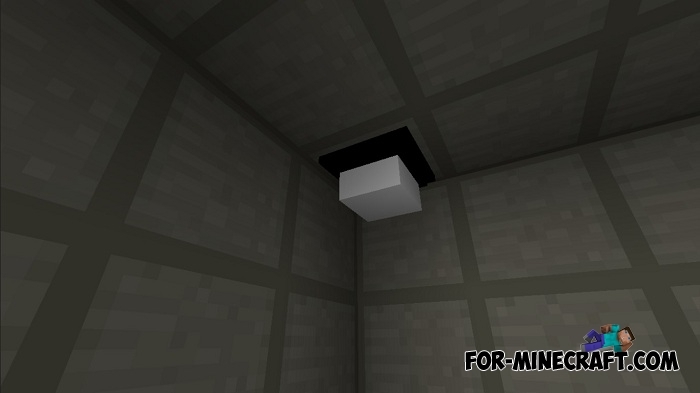 Moreover, IC2 has recently been updated so do not miss the opportunity to use new mining mechanisms. 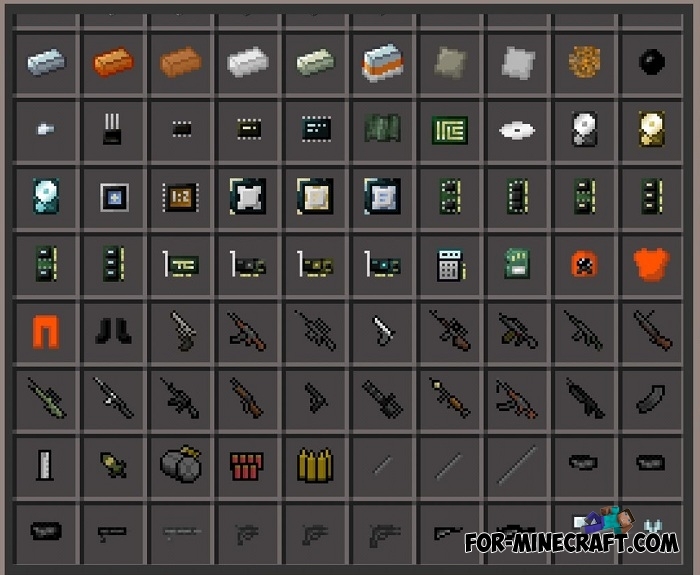 How does the weapon table works? 5 stage. Hunger, slowness 2 and miner's fatigue 3 (Zombies are neutral to you), sometimes you will make the zombie sounds. P.S. UZF can save you from zombie disease. The time of disease progression to the next level is random (max 60 sec). There is also a surprise after death. Canned food. What is it? After eating one of these cans you will get an empty can in inventory. Cables and wires. What is it? Cable (gray) and wire (dark gray). The cable serves to transfer information from a computer. The wire is the transmitter of energy. The battery is located exactly in the middle. It accumulates energy and transfers it to a computer and a drive (stores 100,000 Eu). Added crafting recipes in the armory crafting table. So far only 2 weapons are available (AKS74-U, Makarov). Changed textures of some blocks. All items are fixed and now work. Added atomic furnace (it should work consuming uranium). Also some more changes and corrections. 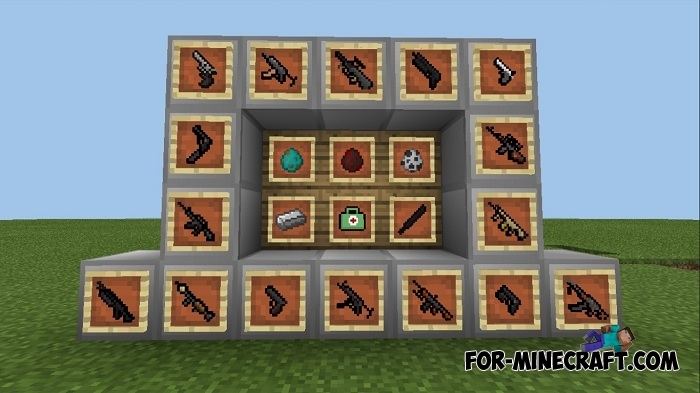 The next version will receive new mobs (the most dangerous for GPI weapons). New textures of uranium and lead glass. 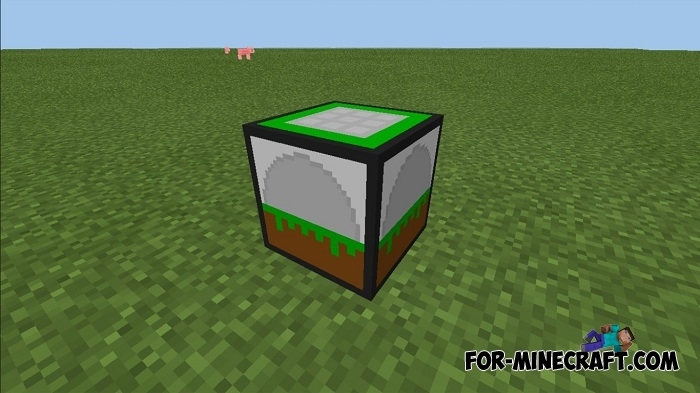 How to install the Radiation Craft mod? 2. Open the downloaded file using IC.